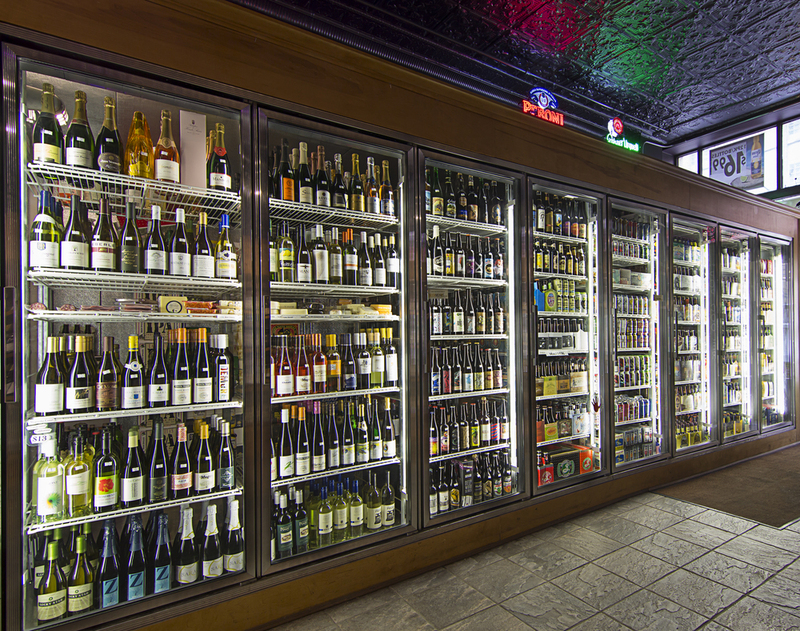 While nestled in the heart of Chicago’s historic Printers Row neighborhood for over 10 years, we carefully handpicked a unique collection of affordable artisanal wines, local craft beer and small batch spirits from all over the world. Rack Up Loyalty Points on DOUBLE POINT MONDAY!! Super competitive CA$E pricing with next day availability! Kind and knowledgable staff who take pride in customer service. Get on our EMAIL (below) for weekly updates on wine, beer/whiskey/booze TASTINGS. Sign up with your email address to receive invites to ALL our FREE events. Click on our Tasting Events schedule to see what's coming up.